Psychological and psychoeducational assessments can provide parents and teachers with a wealth of information. There are often several signs indicating that a child may benefit from a psychoeducational assessment. One type of psychoeducational assessment is a gifted evaluation. Gifted evaluations are often conducted when a child excels in academics. These evaluations can provide information regarding the child’s overall level of intelligence, in addition to information regarding the child’s relative intellectual strengths and weaknesses. Gifted evaluations can assist in the identification of children who require an accelerated curriculum and/or special educational planning. 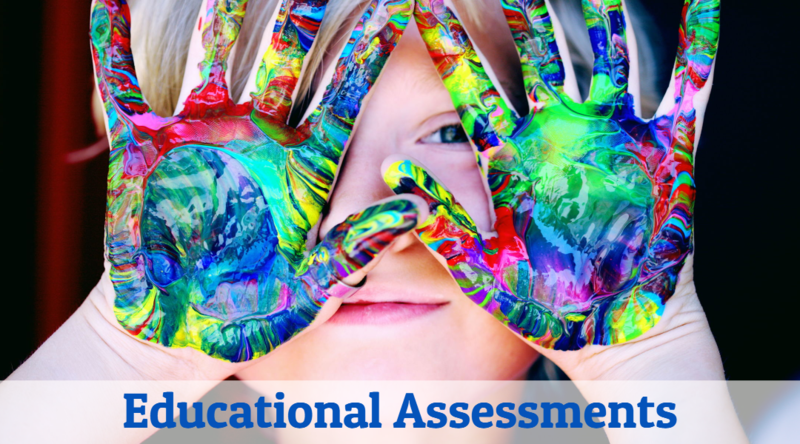 Another type of psychoeducational assessment is a learning disability evaluation. These evaluations are often performed when a child exhibits sustained difficulties in reading, written expression, and/or mathematics. Achievement testing provides valuable data regarding a child’s academic skills, and the results provide insight into a child’s performance relative to other children the same age or the same grade. In addition to identifying the presence of a specific learning disorder, the test results can also be used to provide insight into the child’s academic strengths and weaknesses. Once strengths and weaknesses are identified, individually tailored treatment recommendations can be developed to help the child better succeed in school. DISCLAIMER: The preceding was for informational purposes only, and should not be considered any form of treatment. The author is not able to respond to specific questions or comments about personal situations, treatment, or otherwise provide any clinical opinions. If you need immediate assistance, call 911.